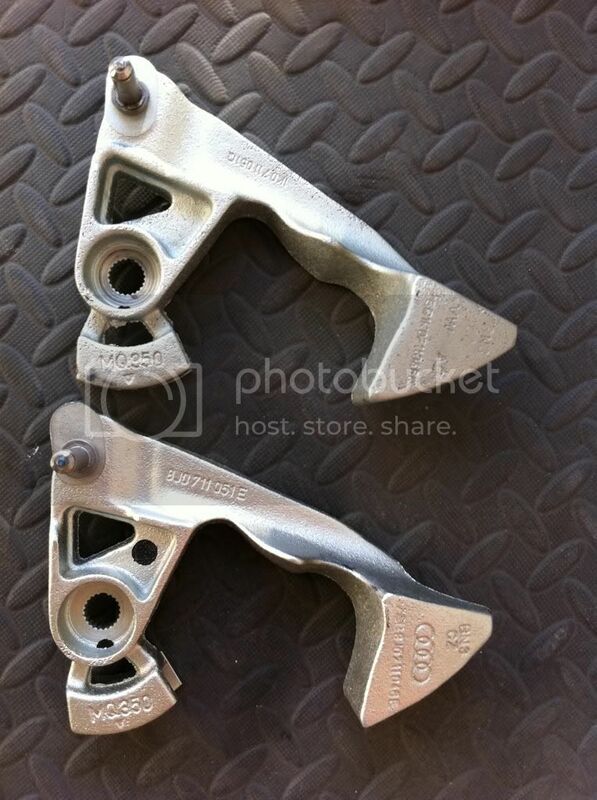 Fitted my Audi s3 shifter arm today. £27 from main dealer. Really pleased with it. 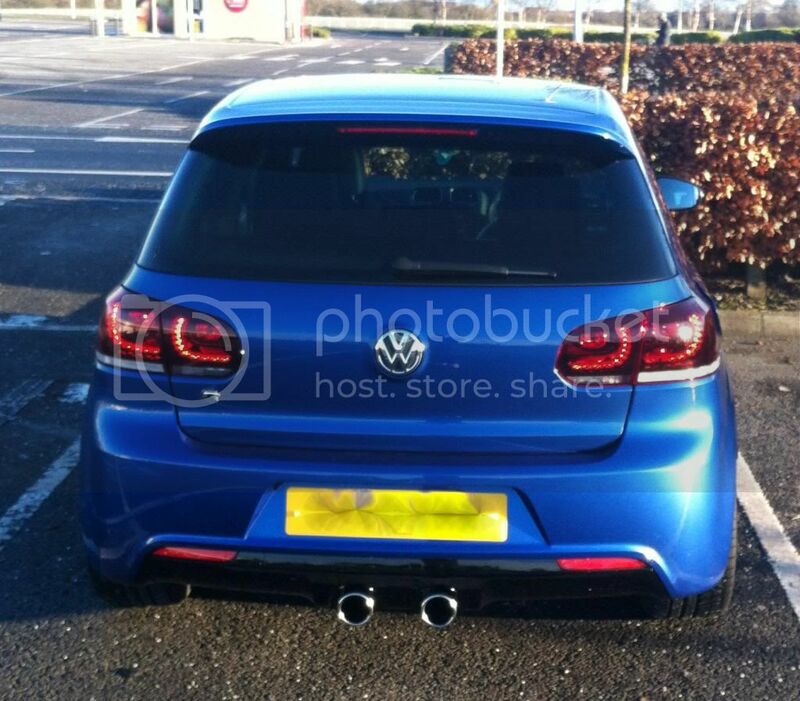 I hated the 1st-2nd and 2nd-3rd on my golf but now it's so much more precise and the 'clunky' feel has gone. Otherwise it's very straight forward - airbox off, shift arm off, new one on and then reset the cables by putting the stick and box in service position etc. It will fit any M350 6 speed box. A step by step fitting guide would be good. I modded the one on my Leon Cupra 1.8T just by drilling a hole closer in to the pivot point then fitted a nut and bolt. Also uprated the rubbish bush in the linkage to a copper one. Absolutely solid with around 2 inches of throw between gear changes. 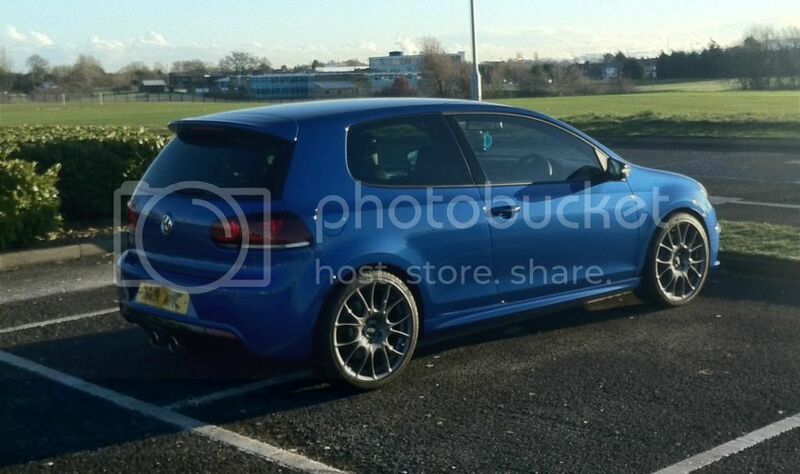 Although didn't relise this is in Mk6 section so ignore me lol!! I may move this to the maintenance and info section after a week or so so it does not get lost in the forum traffic. ...Otherwise it's very straight forward - airbox off, shift arm off, new one on and then reset the cables by putting the stick and box in service position etc. What do you mean put the box and stick in service position, I was wondering how to check the cables on my GTD? as the gear change is horrid now. 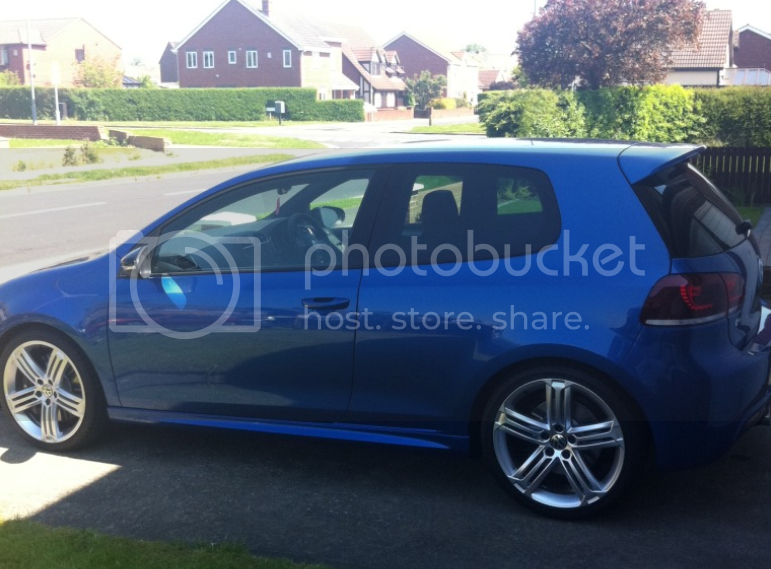 Now: Mk7 R, 5dr, DSG, Limestone Grey, 19" Pretoria's, Nav Pro, DCC, Winter Pack, Keyless, Mobile Prep and Reversing Camera. Gone but not forgotten: Mk6 GTD, 5dr, Manual, Tornado Red, 18" Vancouvers, RCD510 + Dynaudio + DAB, Cruise, Winter Pack, Luxury Pack and TPS.